Who is ready to race? 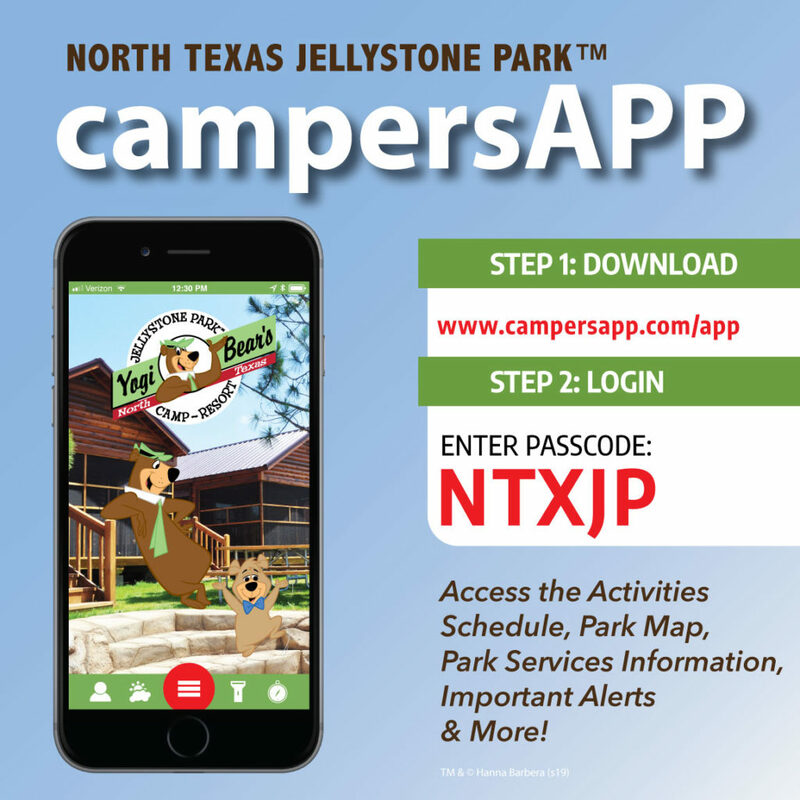 If that’s you, this is the family race weekend at North Texas Jellystone Park. TM Guests will compete in different types of races all weekend. Gather your family team and come race your way through a fun-filled weekend with Yogi Bear TM & Friends. For younger campers make a pine wood derby car and decorate it for the great race! For older campers 13 and up, join us down at NTX Jellystone Speedway for our “Green, White, Checkered” RC Race. Join in some old-fashioned racing games like the Sack Race, 3-Legged Race, and the Sack Race. Team up as a family and participate in Hungry, Hungry, Hungry Bears at the Basketball Court. See all of the Fun Options available during your weekend getaway here. NOTE: This is a WEEKEND ONLY THEME.